A story about second chances, that it’s never too late to be there for your family, even if you’ve messed up in the past. 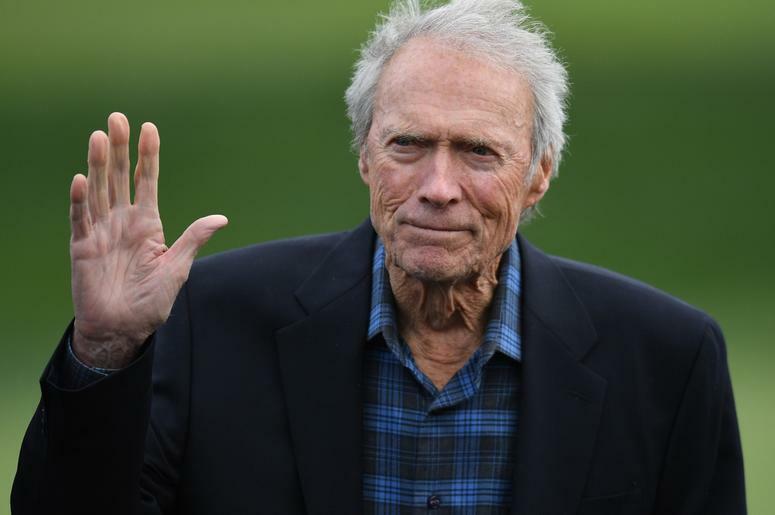 The Mule marks Oscar-winner Clint Eastwood’s first time on both sides of the camera since he starred in 2009’s critically acclaimed Gran Torino. He directs from a screenplay by Nick Schenk, inspired by the New York Times Magazine article “The Sinaloa Cartel’s 90-Year-Old Drug Mule” by Sam Dolnick. Eastwood stars as Earl Stone, a man in his 80s who is broke, alone, and facing foreclosure of his business when he is offered a job that simply requires him to drive. Easy enough, but, unbeknownst to Earl, he’s just signed on as a drug courier for the cartel. He does well—so well, in fact, that his cargo increases exponentially, and Earl is assigned a handler. But he isn’t the only one keeping tabs on Earl, who has also hit the radar of hard-charging DEA agent Colin Bates (Bradley Cooper). And even as his money problems become a thing of the past, Earl’s past mistakes start to weigh heavily on him, and it’s uncertain if he’ll have time to right those wrongs before law enforcement, or the cartel’s enforcers, catch up to him. In The Mule, director/producer Clint Eastwood plays Earl Stone, a man nearing 90 years of age who has only just begun to realize that what he has sacrificed throughout his life—time with the people he loves—is the one thing worth sacrificing everything else for. Having failed to live up to such promises as helping pay for his granddaughter’s upcoming wedding, Earl sees money as a means of literally buying back their affection. If only he had some; having spent decades showering more attention on his daylilies than on his wife and daughter, the business is nevertheless in trouble, and Earl’s on the verge of losing everything. Indeed, Earl is behaving in ways most men his age would not. Certain elements of Earl’s activities were drawn from the real-life man, as Eastwood explains, “We don’t really know what happened while the real guy was making these trips, but it was noted that he’d stop and help fellow travelers along the road, and that he used the money to get his farm out of hock. Inspired by a true story, the character moved “Gran Torino” screenwriter Nick Schenk to create another role for the venerable Eastwood. “The most successful drug mule in the history of the Sinaloa cartel was the least obvious drug mule: a 90-year-old guy who traveled for work,” Schenk states. “They absolutely loved him. Wined and dined him, let him have free reign. So, I started from there. 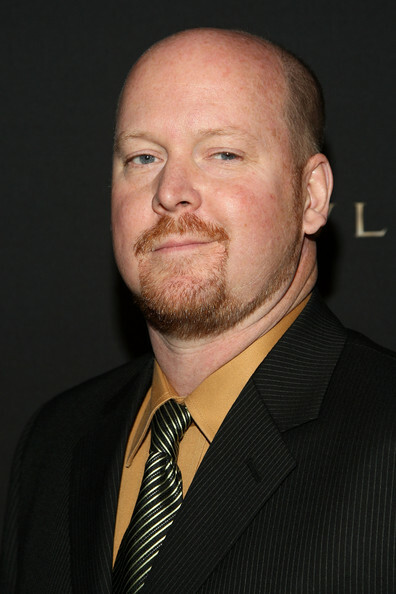 “When I read the screenplay, it was easy to see Nick wrote Earl with Clint in mind, and I could easily envision him as the character,” says producer Kristina Rivera. For Earl Stone, driving is easy; it’s his life that’s been hard to steer, full of regrets for past mistakes and for mistakes he’s knowingly making now that will, he hopes, make for a less remorseful future. It all comes down to two simple things that can prove to be life’s most difficult: family, and forgiveness. Eastwood relates, “With every picture you make and every time you act, you learn something. By telling stories, acting them out, having those adventures, solving those problems… It gives you a sense or a feeling about yourself, how you’d do it in real life. That’s what makes this career so appealing.